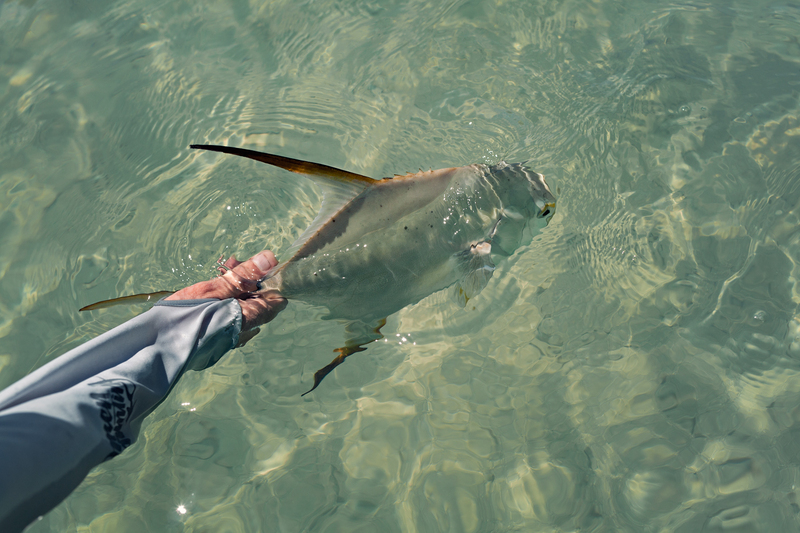 First Permit, followed by my second later that day. I'll bet that hypalon pouch really lays it down. That was the gheyest contest, I'll take 10, 5 left for you. I don't even know if I need care yet, how does one tell when I'm in decline?